Bobby serves as Vice President of Product Operations for PharmaPoint. In support of the organization’s strategic business needs, he provides executive leadership and oversight for the company’s software development, support and go-to-market strategy. He brings 20 years of industry experience in high growth technology businesses to our team. Prior to joining PharmaPoint, Bobby served as the Executive Director of Product Management at McKesson, where he and his team guided product management and strategy initiatives. He also served as Chief Operating Officer for the augmented/merged reality pioneer HelpLightning, as it grew from a conceptual to commercial phase. In addition, Bobby has held pivotal positions at American Management Systems (acquired by CGI), Emageon (now part of IBM Watson) and Awarix (acquired by McKesson). 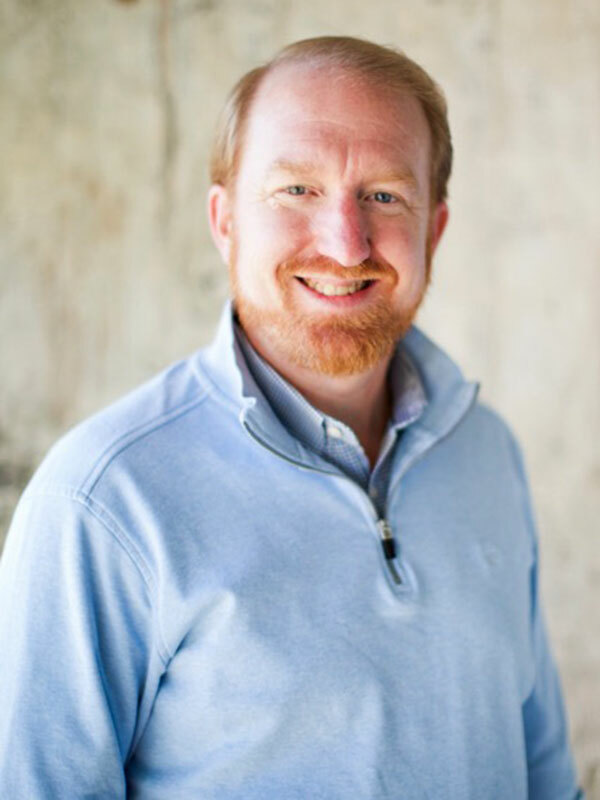 These leadership roles encompass the strategic fields of product management, operations, software development and relationship management, allowing Bobby to both build and lead numerous diverse teams to significant scale, agile performance and operational excellence. Bobby earned a Bachelor of Business Administration in Information Systems degree from Mississippi State University. He enjoys spending any free time he has outdoors with his family.